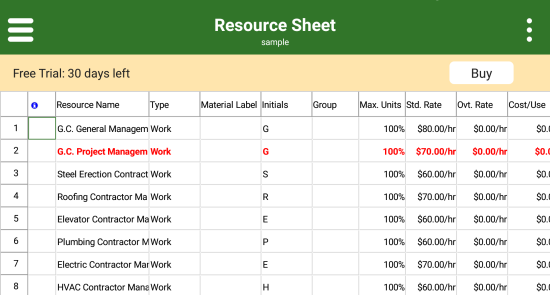 Project Plan 365 for Android is the only way to open up the .mpp file format on the Android platform, outside of using the more expensive Microsoft Project app. 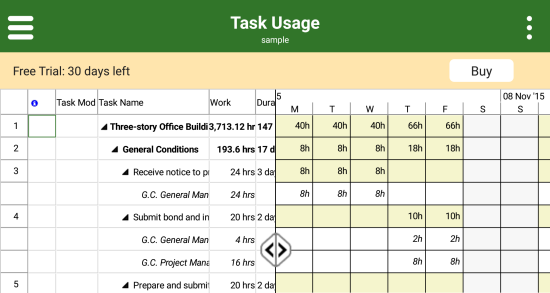 Project Plan 365 for Android is also the perfect companion to Project Plan 365 for Windows, as you can then control your project work while you are on the go, and out in the field using your Android device. 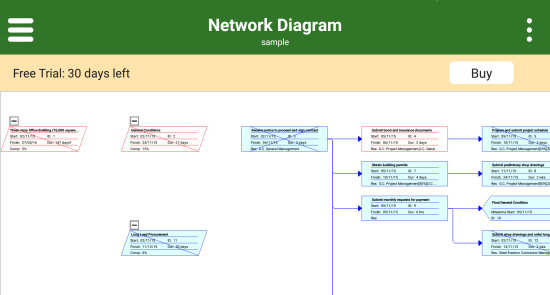 Project Plan 365 for Android looks and works just like the desktop versions, so there is virtually no learning curve when switching from one to another. And with our cloud services support, storing your project files is as easy as can be. 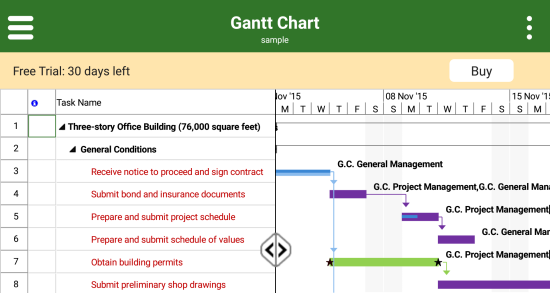 So why not give Project Plan 365 for Android a try today? 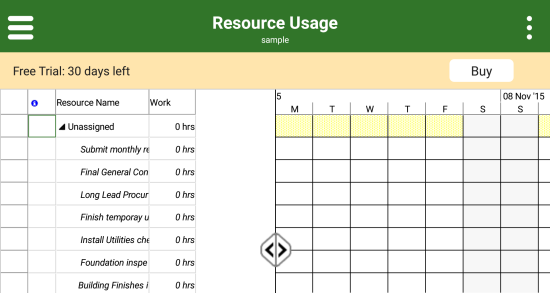 Use your Android device to create, edit or view any Microsoft Project plan (.mpp file) - no conversions needed! 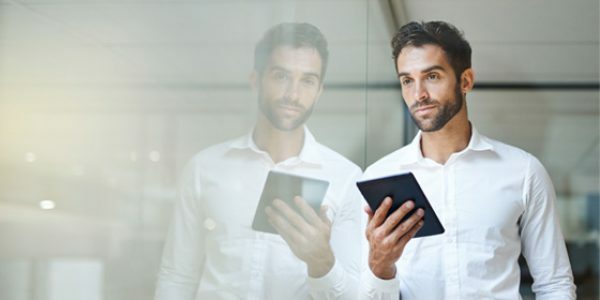 Work seemlessy with other users in the cloud, regardless of device or platform. Use on your Android phone or tablet. Works on all recent versions of Android, regardless of device manufacturer.